Overs For Your Videos Automatically! 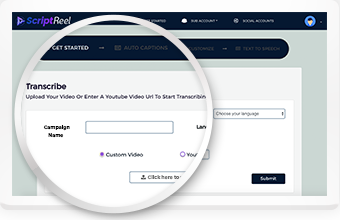 Create, Transcribe & Translate Any Video Using A.I. World's first and only automatic multi-lingual video translation app that converts your videos audio into text, translates it, creates auto-captions and creates multi-lingual voice-overs as well, all in one! Translating Videos Has Never Been This Easy! Upload a video or enter any YouTube URL. ScriptReel extracts the audio from the video, converts it into auto captions and subtitles and automatically adds them to your video. Preview and edit or move to step 3. 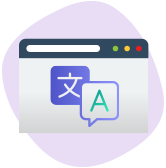 Translate the captions into a different language, or even translate the audio from your video into a new language automatically. 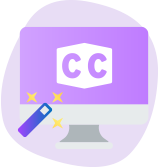 Automatically extract the audio from your videos in any language, transcribe and convert them into auto-captions using machine learning AutoCaption Creation Technology. Automatically place the correct caption at the correct time in the video using ScriptReel's Artificial Intelligence. 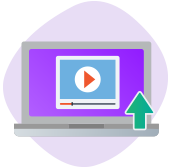 Upload video from your computer to create captions & translate or simply enter any YouTube video URL & ScriptReel will automatically download it for you to use. 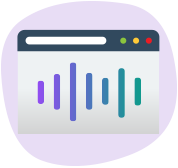 Convert videos into different language audios using Amazon's powerful Text To Speech technology that lets you convert your videos audio into tons of different languages, with different male/female voices and accents. 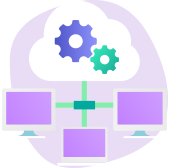 ScriptReel is a cloud based application. There is nothing to download or install or configure. 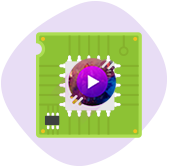 Simply log in to your account and, start creating and sharing videos in minutes. While exporting final videos choose whichever quality you want. ScriptReel helps create videos for web or for playing on a bigger screen. Even export your videos as GIF assets/images. 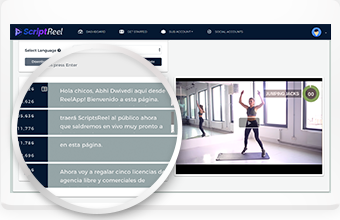 ScriptReel is a 100% whitehat video adverts creation app. With this approved app your account is absolutely secure without violating any Terms Of Services. 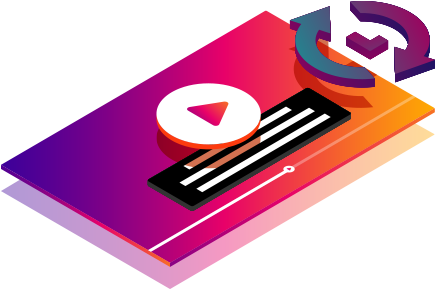 ScriptReel comes with SyVID integration that seamlessly pushes your translated video into your SyVID account and sharing them on 8 different video sites and 15 different social networks. 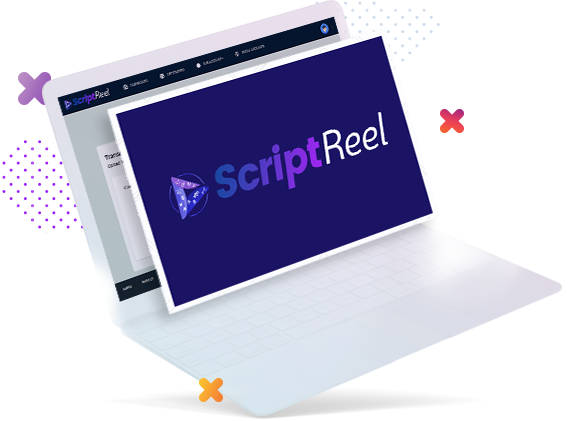 ScriptReel comes with LIVEreel integration, giving you the ability to seamlessly push your translated videos into your LIVEreel account and use them. 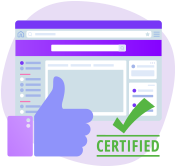 Over 2000 early users and months of dedicated research and development has made ScriptReel a stable product that is here to stay. Save hours of backbreaking caption syncing, and hundreds of dollars hiring experts to help you out. ScriptReel automatically creates and syncs your captions to fit your video content perfectly, every time. 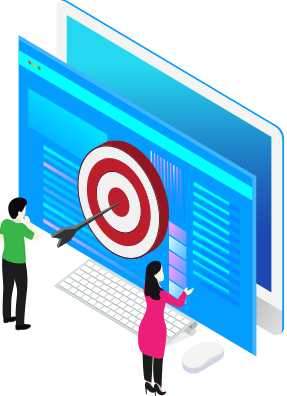 Thanks to ScriptReel's breakthrough technology, you can get professional 97% accuracy audio transcribing in minutes... so your foreign speaking audiences get the right message, every time. Automatically Translate Audio Into 27 Languages... In Male or Female Voices & Multiple Accents! ... with multiple accents to choose from! 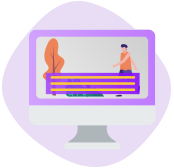 We want you to use ScriptReel right now, in the next 5 minutes, and see how quick and easy you can create traffic-getting videos that are captioned, subtitled or translated into another language, ready to increase your videos exposure, day after day. 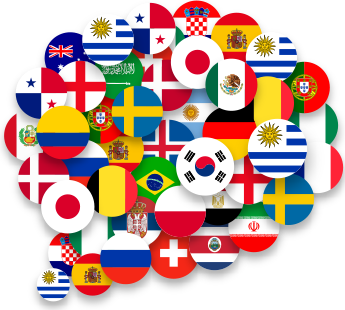 See how much more exposure and viewers you'll get with captions, subtitles and audio translations, tapping into 75% of the world who don't speak English! And We guarantee, if ScriptReel doesn't help you within 14 days or sooner... you won't pay a single dime. Ans – It's simple. 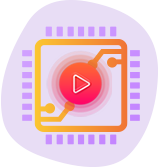 Just upload your video or enter any YouTube URL into ScriptReel, then it will extract the audio, convert it into captions and subtitles, then automatically sync them with your video. ...or even translate the audio from your video into a new language, in either a male or female voice! Will this work on Mac and PC? Ans – Yep, it's fully could based, so it doesn't matter what operating system of device you're using. ScriptReel is easy to use and works perfectly, every time. Guaranteed. Do you provide support and updates? Ans – Of course! We've designed ScriptReel to be super easy to use, but if there's ever an issue, we're right here. We don't hide behind huge customer service teams. Just shoot us an email and we'll fix you up! 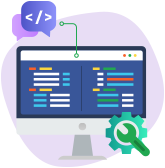 We'll also let you know if and when new updates are available, and offer them to you for free, as a valued ScriptReel customer!